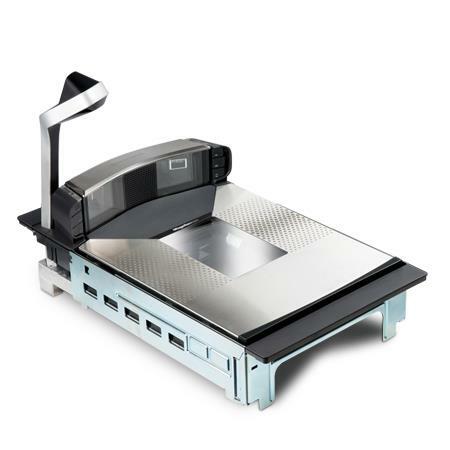 The newist developemnt in barcode scanning technoklogy Datalogic Introduces the 9800i ALL DIGITAL scanner / scale. 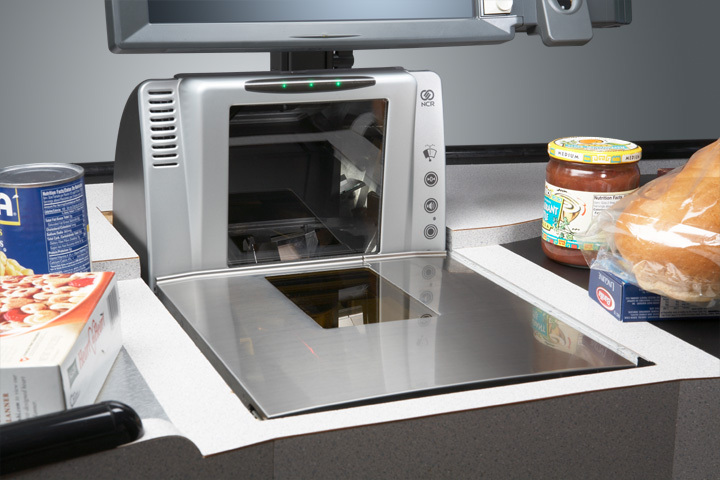 algPoS has finally updated our Point of sale software to work fully with OPoS complient in counter scanners / scales. You may have all ready come across theses scanner / scales when ever you have visited Morrison's as these are the scanners of choice for them. 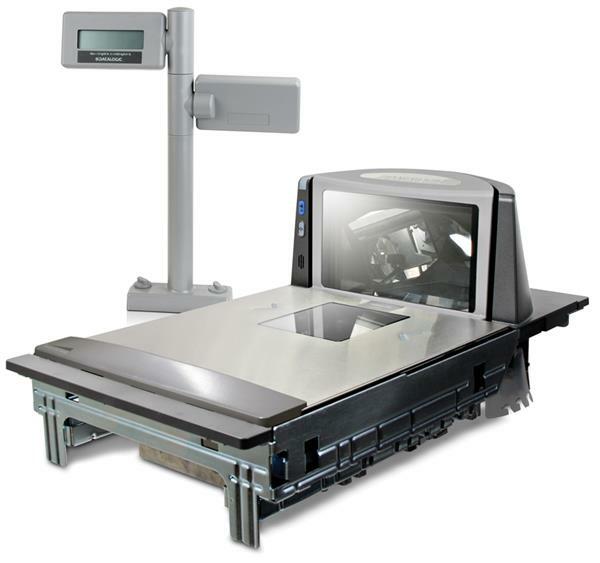 They are exreamly high speed and acuarate scanners for any business Supermarket area. If you have installed our NCR hardware package with the Dynakey why not keep all your PoS brand the same and use the NCR 7878 Scanner / Scale this Unit is powered from the PoS so it removes the need for a sepectare power brick. PoS to run at the same speed your cashier can run at. 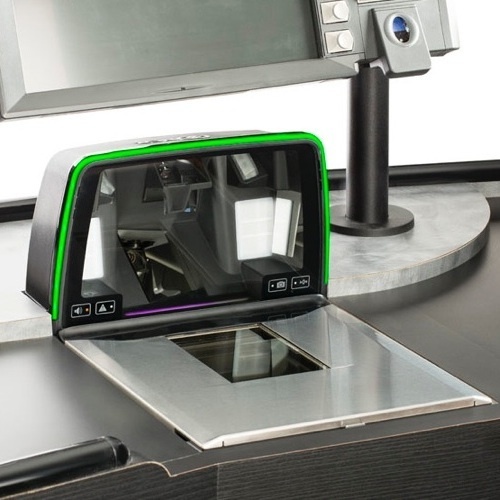 with no laser to hurt the users eyes and no moving parts this scanner / scale is the quietest on the market.